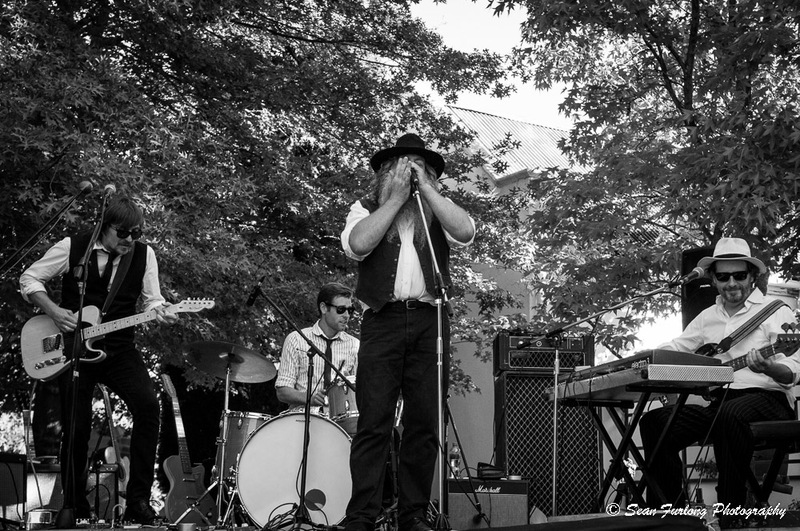 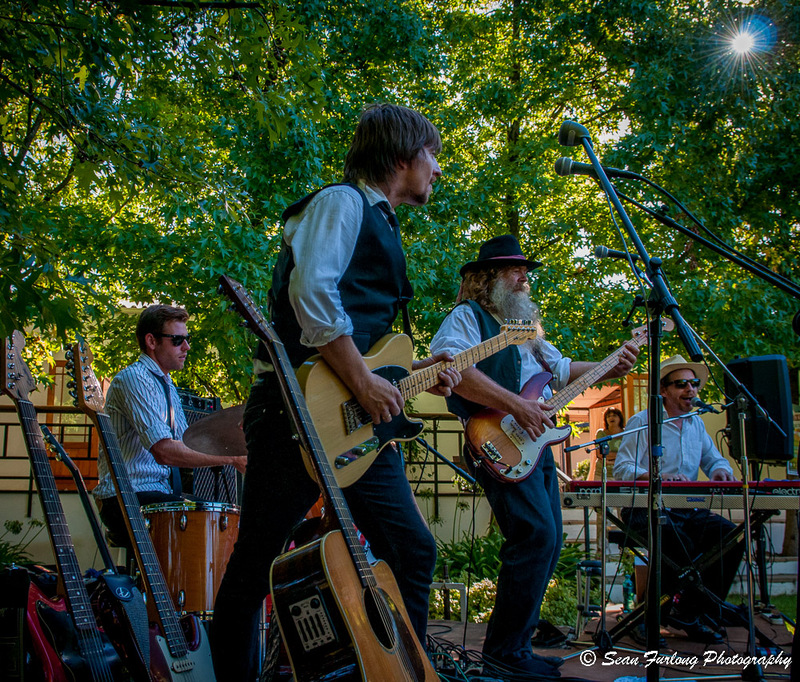 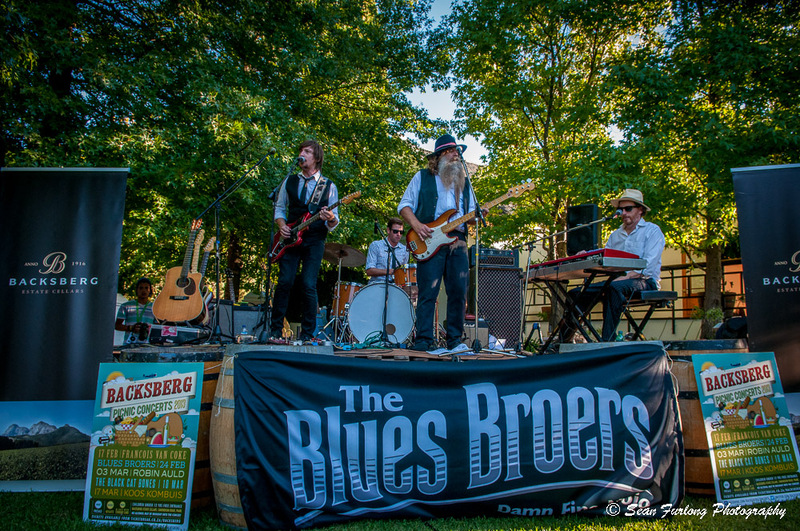 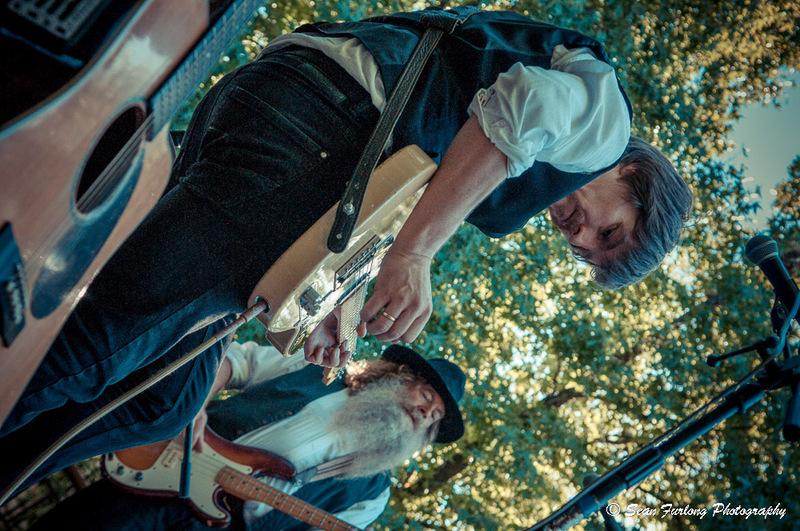 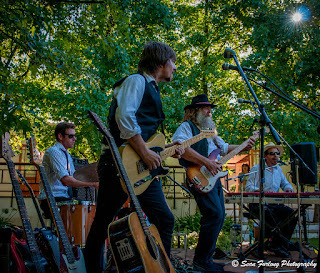 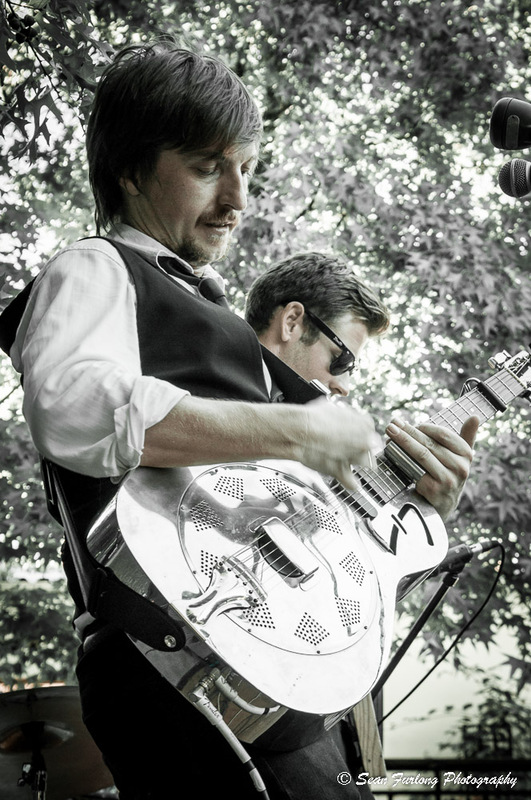 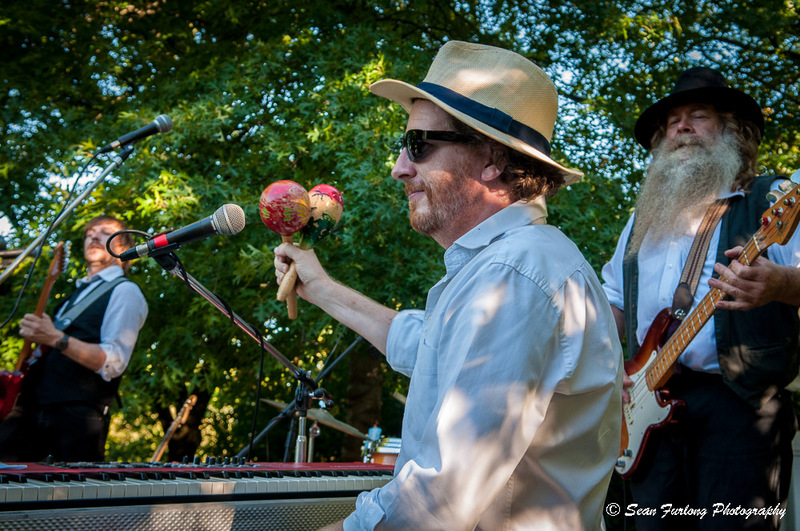 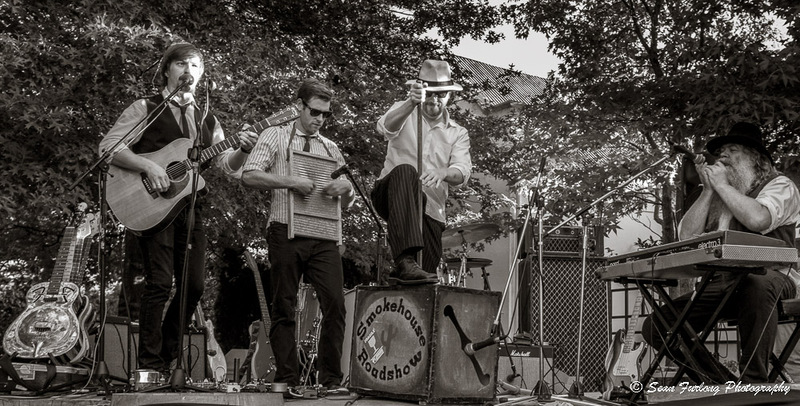 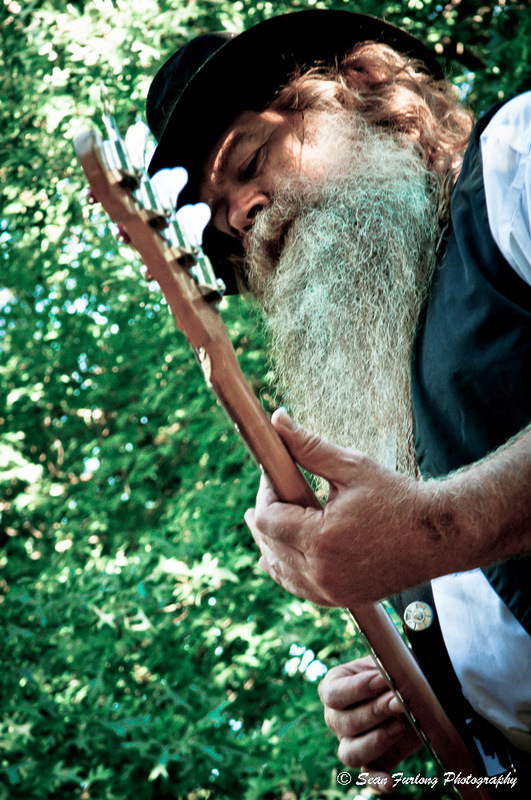 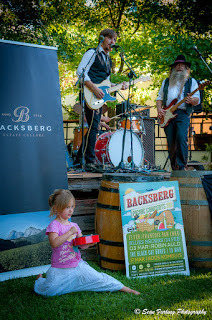 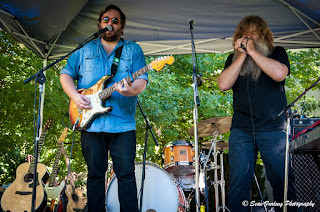 Another awesome Sunday afternoon at Backsberg picnic concerts with the Blues Broers. 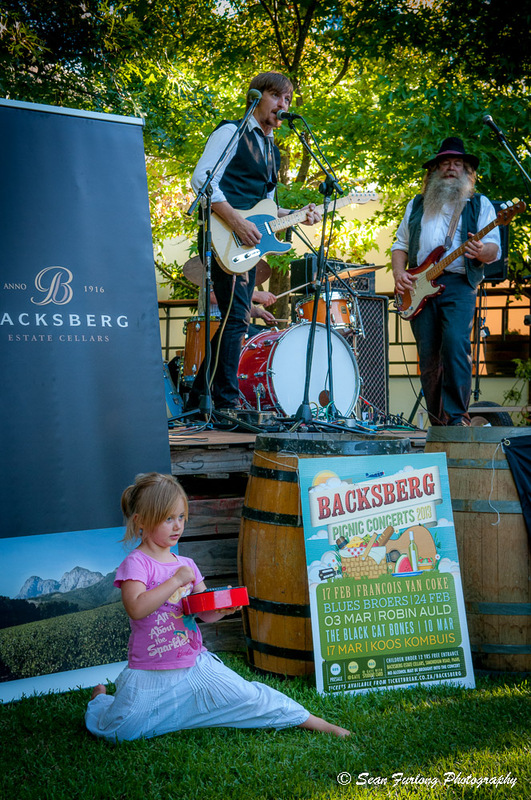 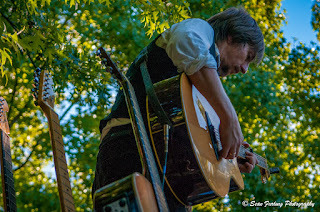 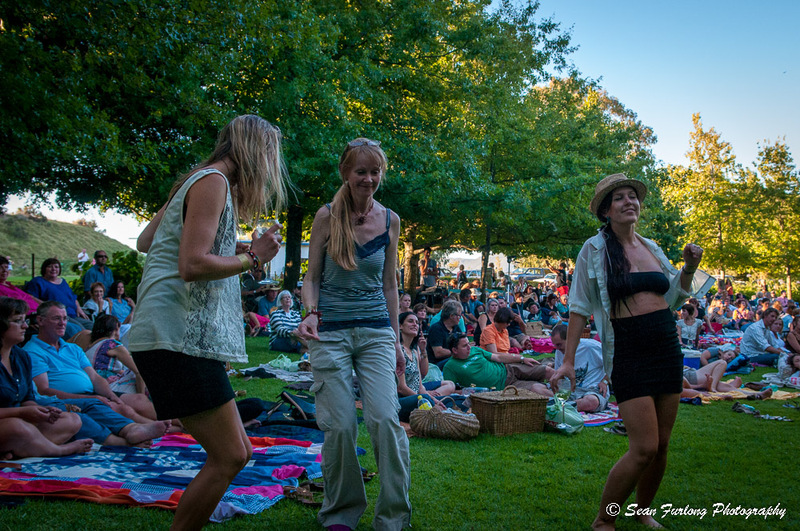 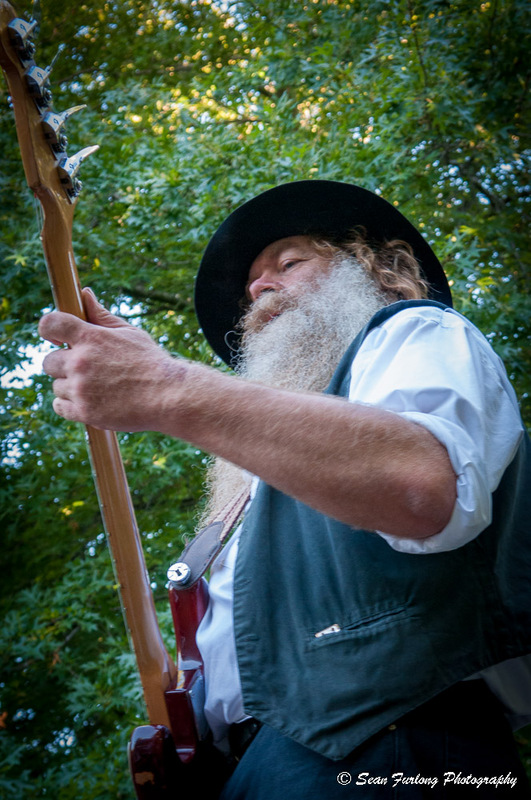 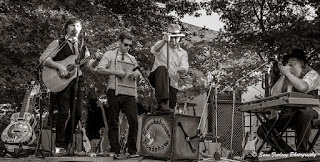 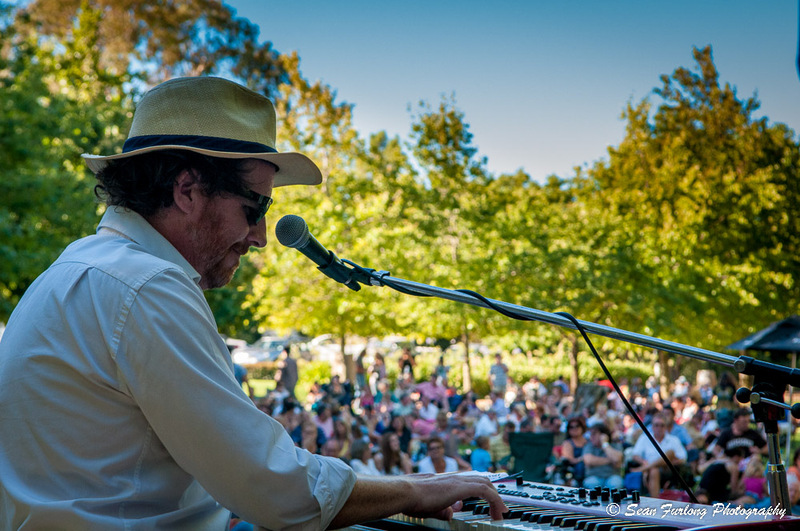 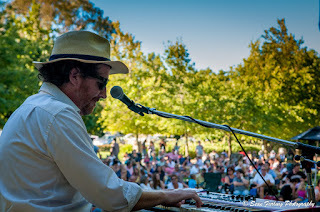 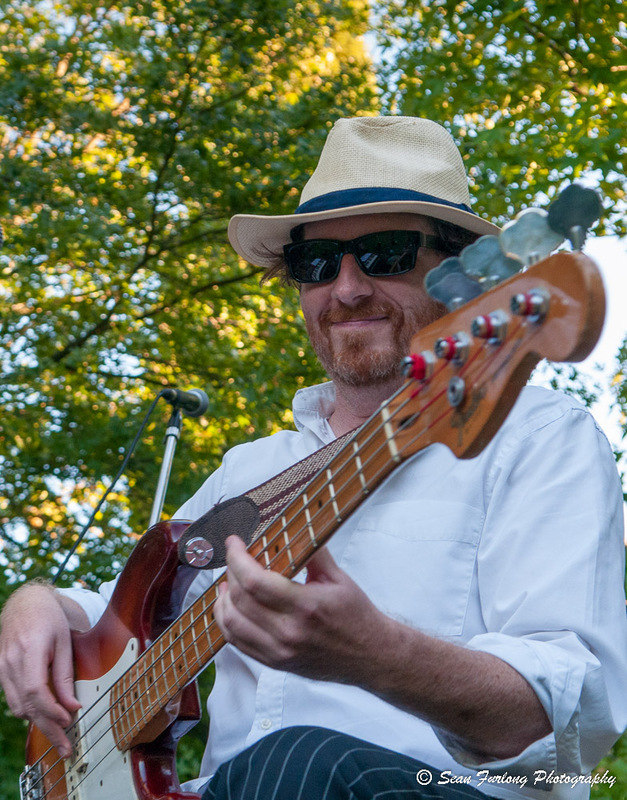 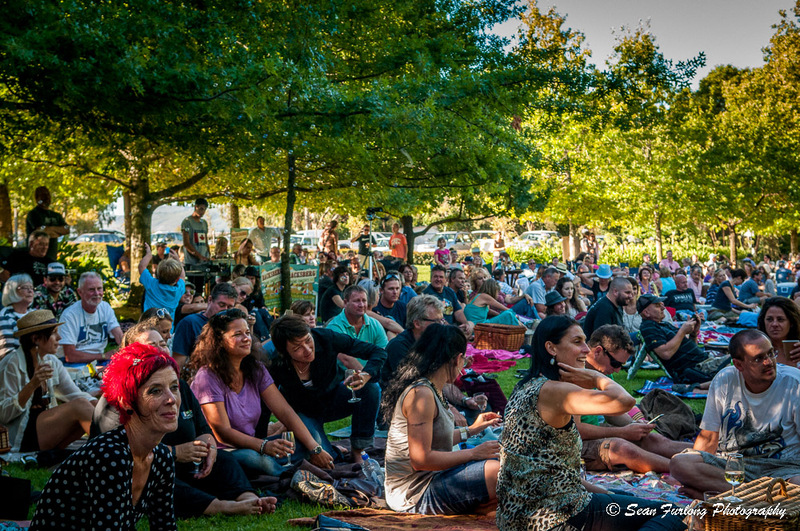 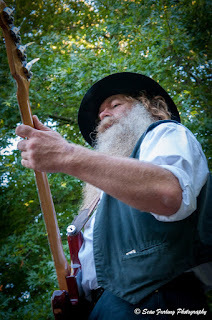 I cannot think of a better way to spend an Sunday afternoon relaxing on Backsberg estates lawn, while sipping fine wine and listening to The Blues Broers wow the crowd. 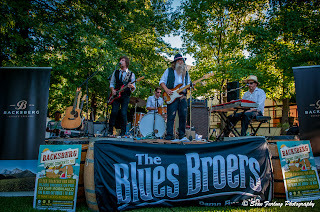 They just could not get enough and The blues Broers had to do four encores! 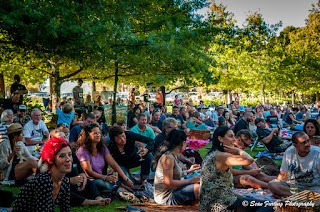 Thanks for a fabulous afternoon! 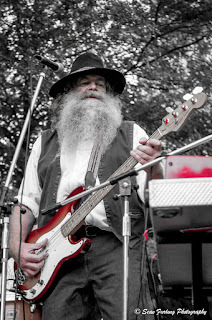 A possible new Blues Broers band member?